Among the agencies under presidential review is the Costa Rican Fisheries Institute, often criticized by environmental groups. President Laura Chinchilla announced Friday that she will form a commission of experts to analyze and review the government agencies in charge of regulating Costa Rica’s marine resources. 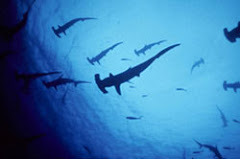 Included among those agencies is the Costa Rican Fisheries Institute (Incopesca), which has long been criticized by environmentalists for failing to curb practices like shark finning, a multibillion-dollar industry that is depleting shark populations. The announcement came after the president met with various marine conservation leaders and activists who presented to Chinchilla the case that despite some recent major strides in protecting marine resources, powerful interests in the commercial fishing industry have stymied deeper institutional reforms. Andrés Jiménez, a biologist and environmental journalist who attended the meeting, said the problem lies in the fact that Incopesca’s board of directors, who are charged with managing the country’s fisheries, have significant personal interests in commercial fishing that don’t always line up with conservation. 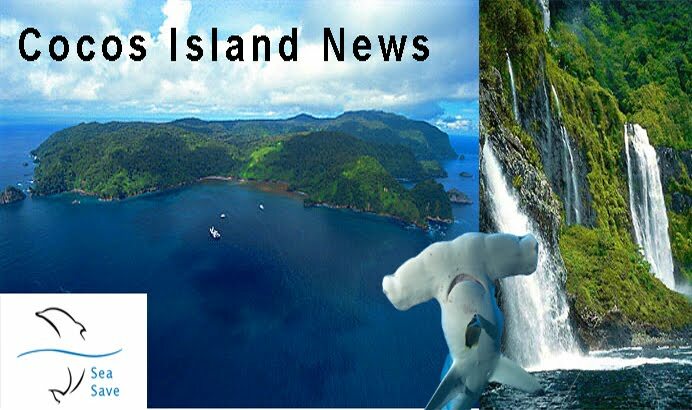 Shark finning in and around Costa Rican waters by foreign and sometimes Costa Rican boats continues to be a central issue in the conflict between Costa Rican activists and Incopesca. Costa Rica has made milquetoast overtures to cut down on the practice by making it illegal to unload shark fins at private docks in the country, but the practice itself, which involves slicing off the fins and throwing sharks back into the water to bleed to death, remains technically legal. Shark fins are worth big bucks in Asian markets, where they may fetch upward of $40 per kilo before being made into soup with supposed aphrodisiacal qualities. Last month, the government of Colombia detained two Costa Rican ships under suspicion of finning and killing more than 2,000 sharks in a marine sanctuary off that country’s coast. Shark finning is a powerful impetus behind the desire for change in Costa Rica’s fisheries landscape, but not the only one. David Chacón, president of the the Tárcoles Fishermen’s Cooperative, also attended the meeting with Chinchilla to represent the interests of small-scale fishermen who don’t have the advantages of heavily industrialized fleets. Chinchilla promised to present, within a week of next Monday, a plan for the formation of the commission and its duties.